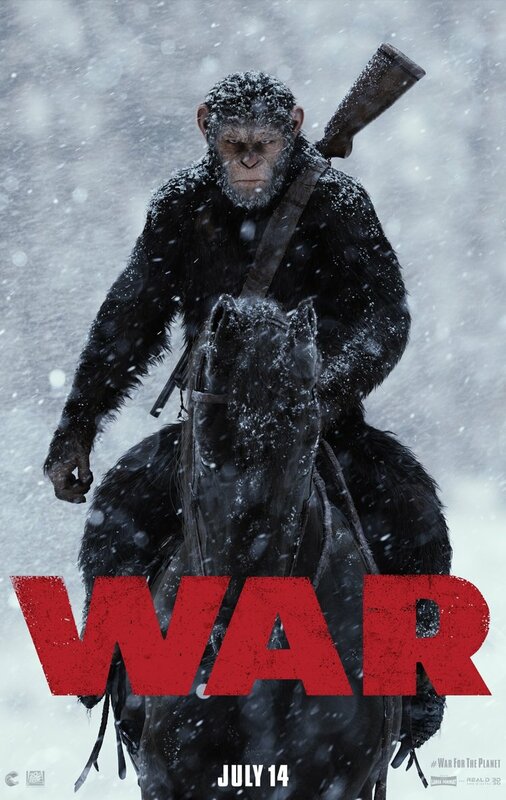 A new featurette for War For the Planet of the Apes has been released online that is titled Creating a Reality. It is the final chapter in the trilogy and will be in theaters on July 14, 2017. Check out the synopsis and clip below.